Higher education policy; Policy internationalisation and diffusion; Public policy; Knowledge society; Development and international cooperation. 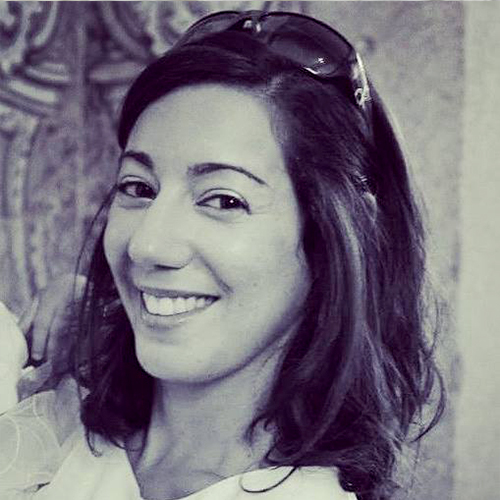 Sara Diogo is an invited assistant Professor at the University of Aveiro (Portugal) and a Post-Doc Researcher at GOVCOPP - Governance, Competitiveness and Public Policies Unit. She is also a Researcher at CIPES - Research Centre on Higher Education Policies. She did a joint-PhD in the University of Aveiro and in the Finnish Institute for Educational Research at the University of Jyväskylä in Finland, comparing policy changes in Portuguese and Finnish higher education systems. Her research interests focus on higher education governance and management, internationalisation, public policy and public administration, and international cooperation for development. She has publishedl book chapters in Springer and Palgrave editors, and articles in international journals such as Higher Education Management and Policy Journal, Journal of the European Higher Education Area, European Journal of Higher Education, Journal of Higher Education Policy and Management, Working Papers in Higher Education Studies, Education Sciences, etc. She has been lecturing several courses in the Bachelor of Public Administration, in the Masters of Public Administration and Management and in the Master of Languages and Business Relations.